Today, Monday November 30th of 2015, I am grateful for being an odd duck because that contributes to my being unique like we all are! Today, Sunday November 29th of 2015, I am grateful for every skill, gift and talent I posses and for the fact that I am finally on track to develop them and use them to the best of my ability. Today, Saturday November 28th of 2015, I am grateful for finding Sky News Live on Youtube. Today, Friday November 27th of 2015, I am grateful for being able to choose to face my obstacles, get through them and keep moving forward. 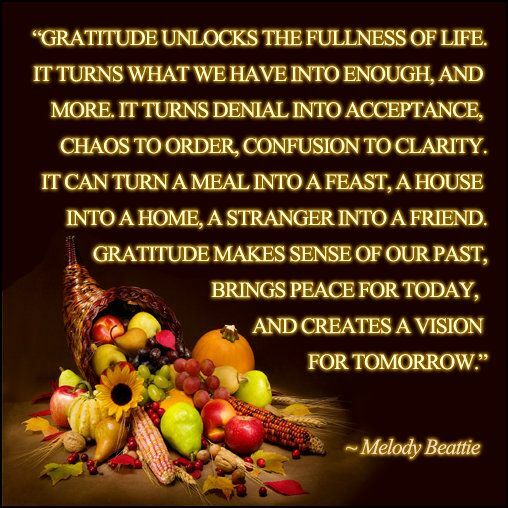 Today, Thanksgiving Day November 26th of 2015, I am grateful for all of the wonderful sayings I see about the benefits of being grateful. Today, Wednesday November 25th of 2015, I am grateful for the two employees of the local transport company SMTS. Ann and Yancey do an amazing job there and I appreciate them both very much! I even called their boss to tell them so! Today, Tuesday November 24th of 2015, I am grateful for the technology that surrounds me. It contributes so very much to my everyday life. Today, Monday November 23rd of 2015, I am grateful for Thanksgiving being this coming Thursday and I have a wonderful family I get to celebrate with! Today, Sunday November 22 of 2015, I am grateful for coffee beans and coffee bean grinders! Today, Saturday November 21 2015, I am grateful for how I am learning to get my needs met. It is truly an education and I am enjoying every single minute of it! Today, Friday November 20 2015, I am grateful for my apartment and for am of the mental health healing I have experienced. That is due to my work with my psychotherapist naturally; all of it was experienced here and I will always have a soft spot in my heart for it. Today, Thursday November 19th 2015, I am grateful for every choice I have and for being able to decide for myself what I want to do. Today, Wednesday November 18 2015, I am grateful for the fact that I have a life with what I can be grateful about. Today, Tuesday November 17th 2015, I am grateful for the fact that I can see. My life would be very different if I couldn't. Today, Sunday November 15th, 2015, I am grateful for warm jammies. Today, Saturday November 14th, 2015 I am grateful for the fact that I can continue to learn more and more new things, behavior, facts, and anything that interests me! 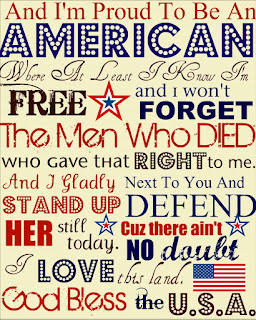 Today, Friday November 13th, 2015, I am grateful for the fact that I am an American. 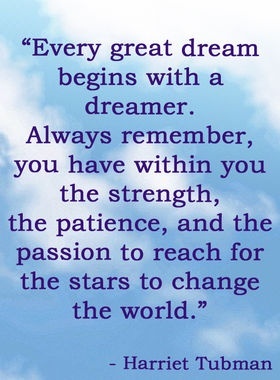 I have said this many times but it rings true for me every day of my life! 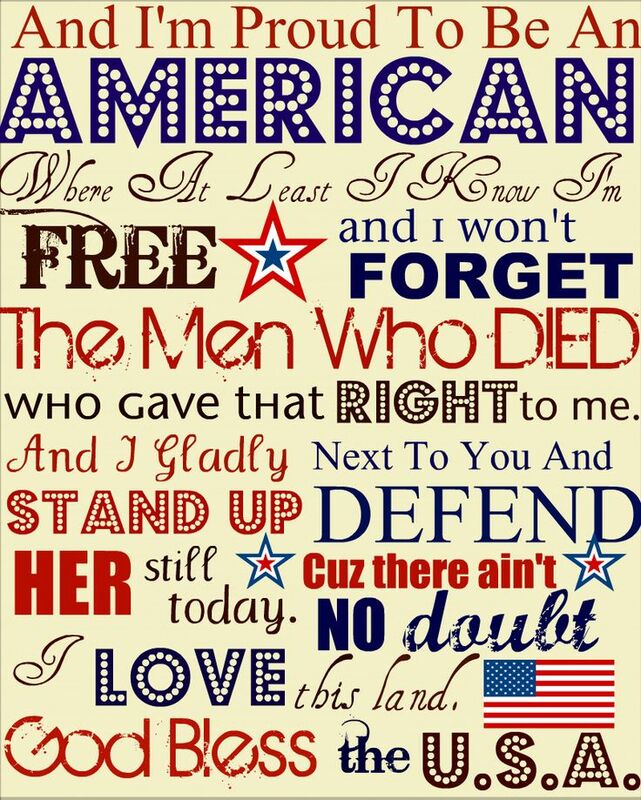 Today, Wednesday 11/11/2015, I am grateful for all of this country's Veterans. Where would we be without them? Their dedication and courage has brought us freedom. Today, Monday 11/09/2015, I am grateful for every single new day I get to experience. Today, Sunday 11/08/2015, I am grateful for the fact that now I can get a decent night's sleep! I used to have terrible struggles with insomnia. I believe that was due to unresolved emotional issues I have since worked through and resolved. So, now, I sleep much better at night! Today, Saturday 11/07/2015, I am grateful for the fact that I now feel like I have a bright future. Today, Friday 11/06/2015, I am grateful the solutions I am figuring out to solve problems in my life. It is such a relief to problem solve now and I find it much easier than I expected it to be! Today, Thursday 11/05/2015, I am grateful for my life. What are you grateful for today? I would LOVE to hear about it!! Today, Wednesday 11/04/2015, I am grateful for my peaceful neighborhood. I have lived here for over 6 years now and it is still as peaceful as it was when I moved in! I hope it never changes! Today, Tuesday 11/03/2015, I am grateful for my thirst for knowledge. What are you thankful for today? I would love to hear ALL about it!! Today, Monday 11/02/2015, I am grateful for all of the positive ,lovely, nurturing and down to earth people I have in my life, in person and on line! Today, Sunday 11/01/2015, I am grateful for developing the ability to accept my current reality as simply that. From there I can decide on the changes I want to make and set realistic goals I choose to achieve.